Florida has a busy weekend of competitions all over the state. Up in Jacksonville, athletes will get to compete on the state meet track as a trial run for May's FHSAA State Final. 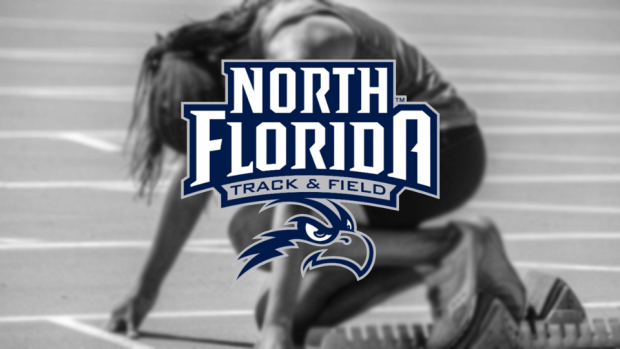 Here is the meet program for the UNF Pre-State Invitational.